Gone are the days of the wine critic’s monopoly on taste. 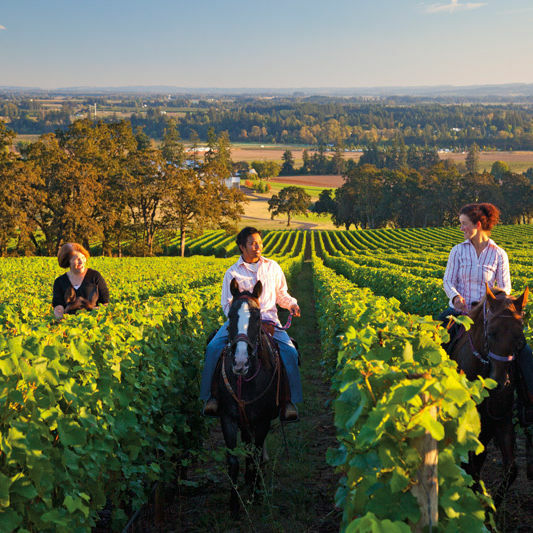 Here in Oregon, nuance is king, oddball wines are winning, and old-school winemakers are defying expectations with lighter, more eclectic styles. For this year’s annual blind tasting of Oregon’s wide world of wine, we rallied 13 of our favorite grape-stained wretches to uncork more than a thousand bottles. 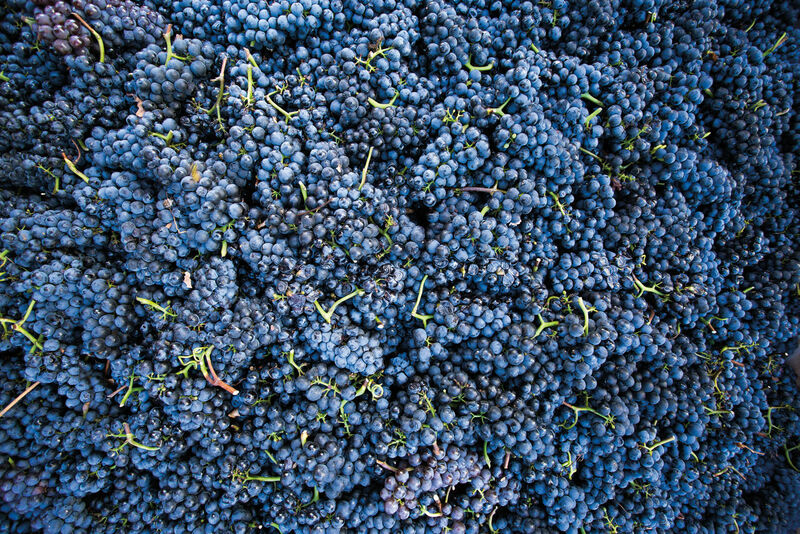 The results were clear: great wine is great wine, regardless of hue, price, or region. 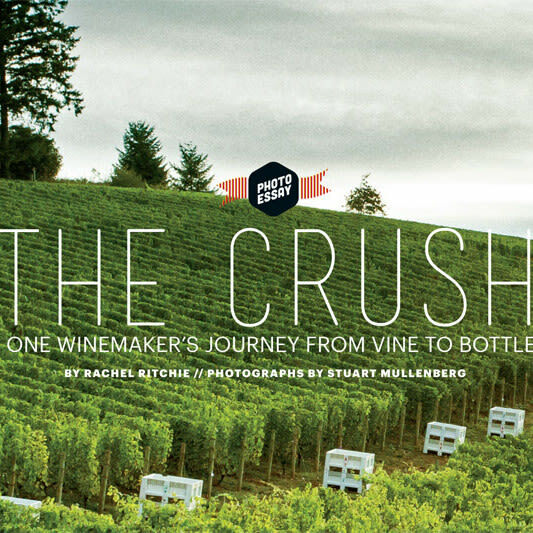 At many of the Willamette Valley's flagship wineries, a new generation is taking over.